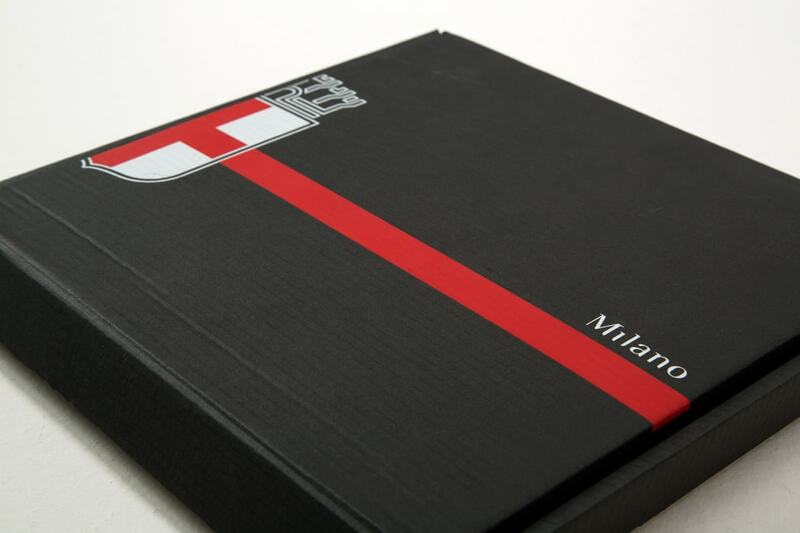 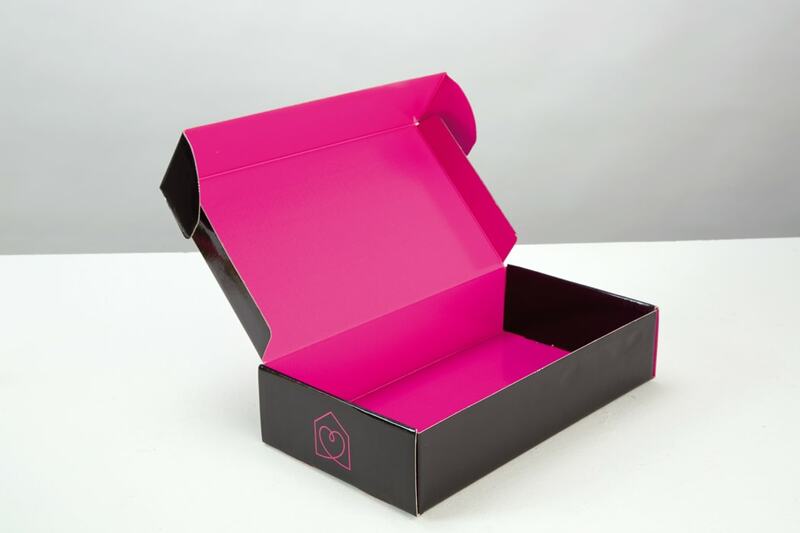 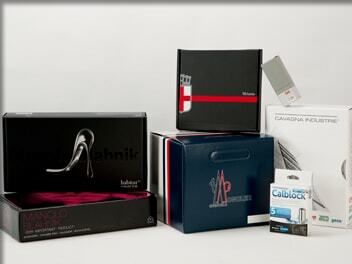 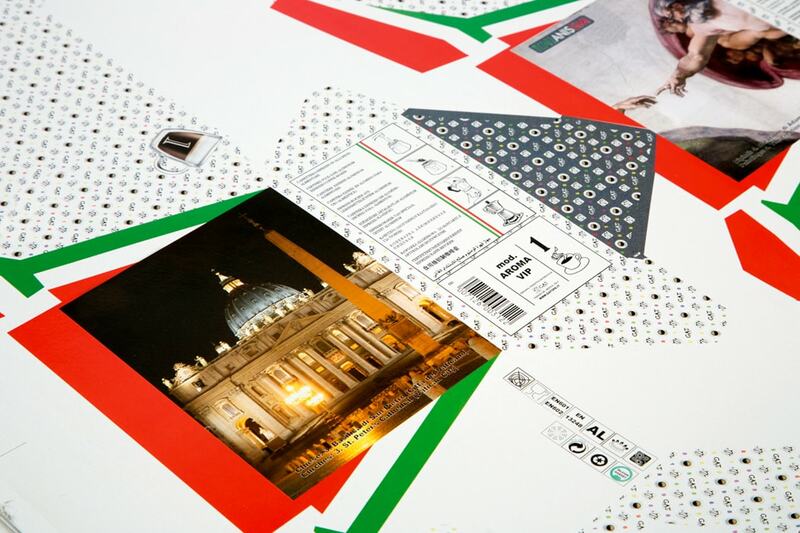 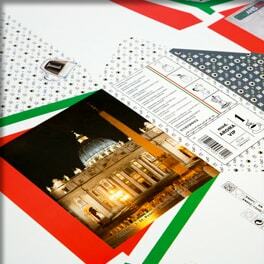 Cartotecnica Ghio manufactures your customised packaging, guaranteeing high quality printing, box sturdiness and versatility that allows us to work successfully on any kind of format, small, medium, or large. 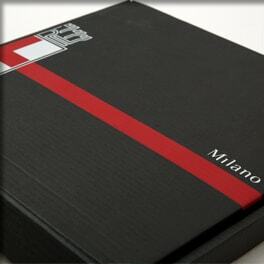 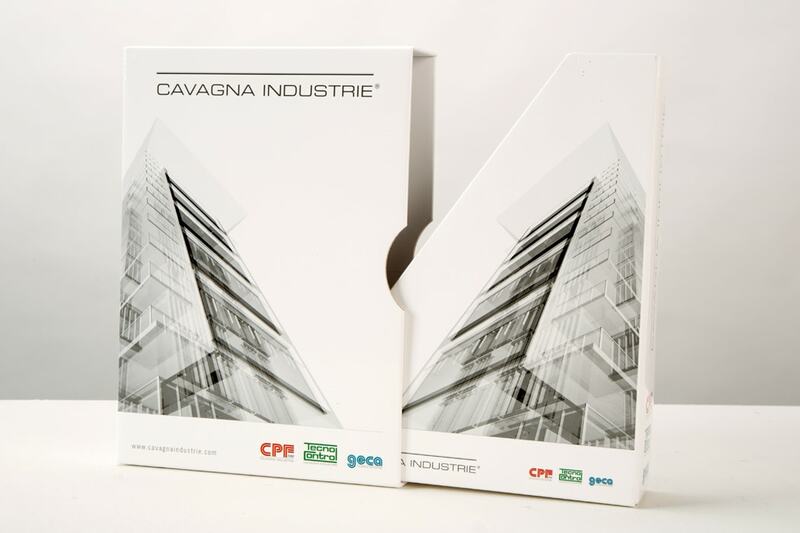 In 40 years of activity in the field of packaging manufacturing (and over 60 in the box sector) we have gained uncommon experience, manufacturing customised carton boxes and packaging for all kinds of clienteles. 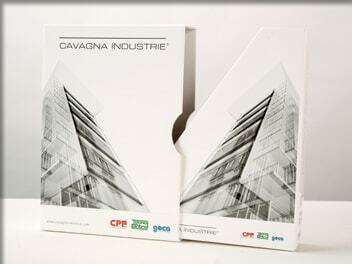 On this page you will find some of our creations for the industrial-commercial sector.